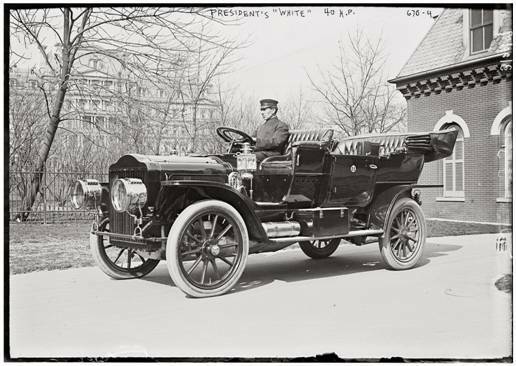 A 1909 White Steamer, ordered by President Taft. 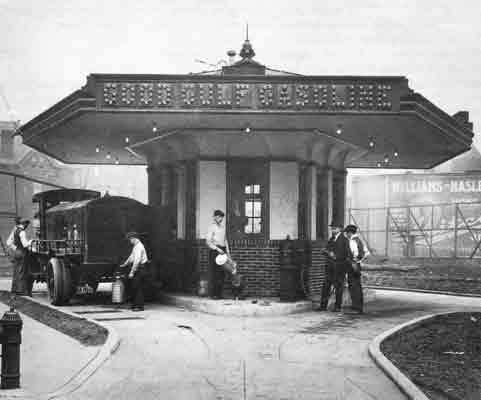 A: Gulf opened up the first gas station in Pittsburgh in 1913. 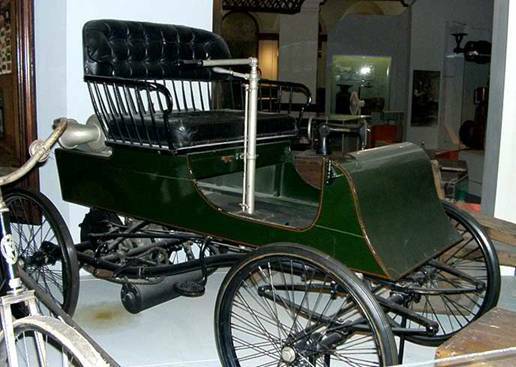 Q: What was the first car fitted with an alternator, rather than a DC generator? 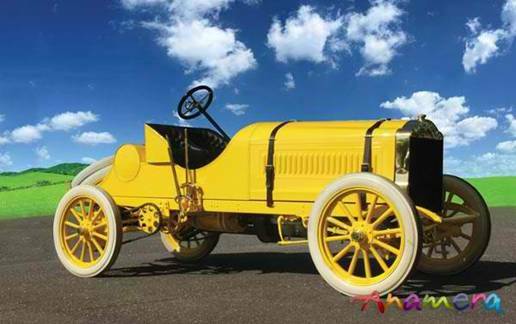 A: Acme Motor Car Company offered this incentive starting in 1904. 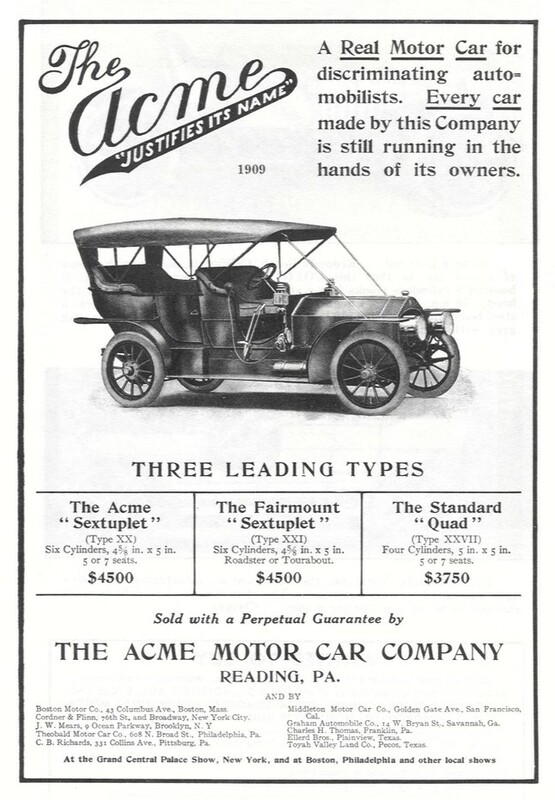 Perpetuity was limited in this case, since Acme closed down in 1911. 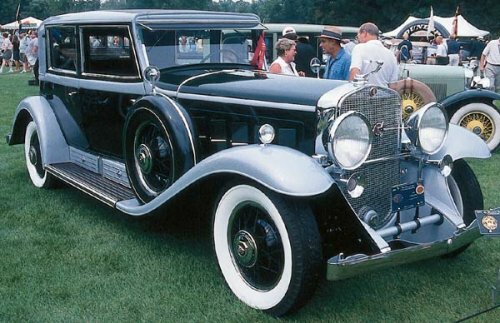 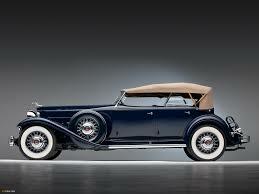 A: The 1930 Cadillac 452, the first production V16. 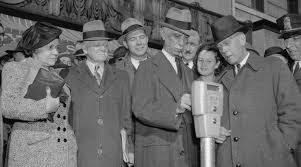 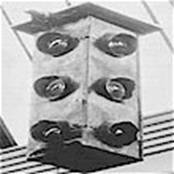 Q: Where were the World's first three-color traffic lights installed? 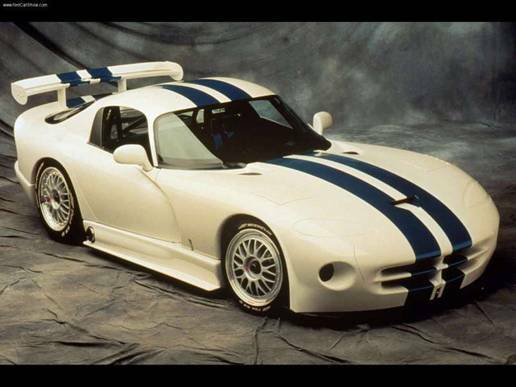 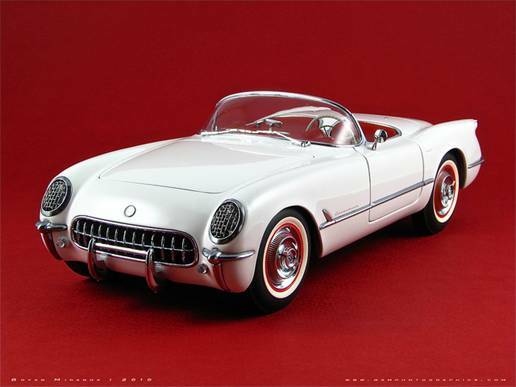 Q: What car had the honor of being GM's 100 millionth car built in the U.S. ? 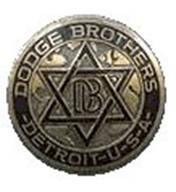 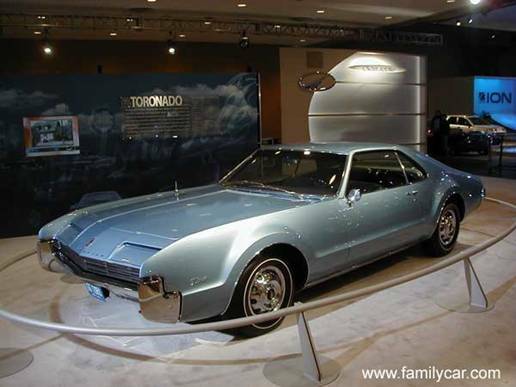 A: March 16, 1966 saw an Olds Toronado roll out of Lansing, Michigan with that honor. 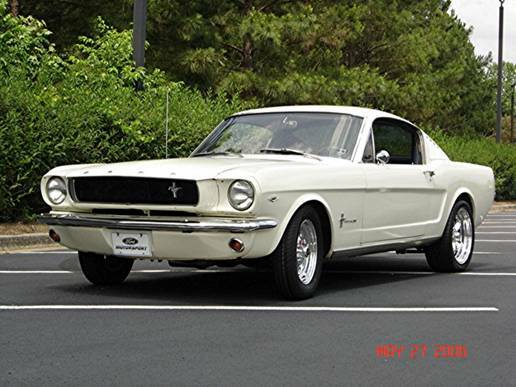 Q: What early 60's U.S. production car had the quickest 0-60 mph time? 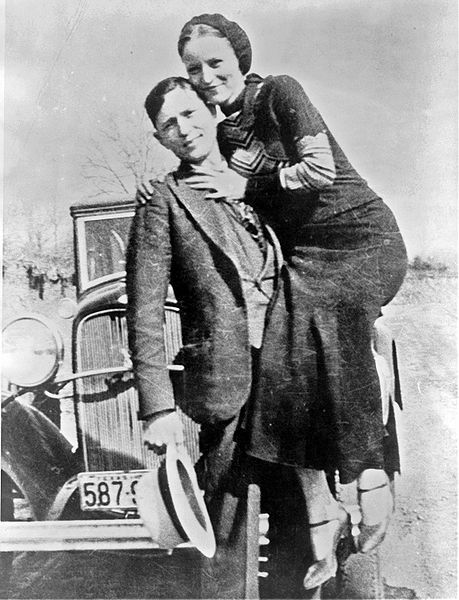 A:Clyde Barrow (of Bonnie and Clyde fame) in 1934. 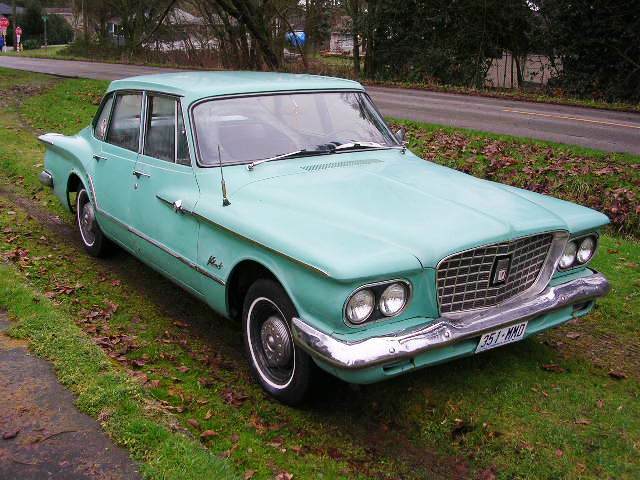 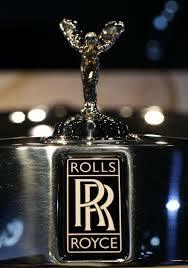 A: After selling 570 300H cars in 1962, only 400 J's were sold In 1963. 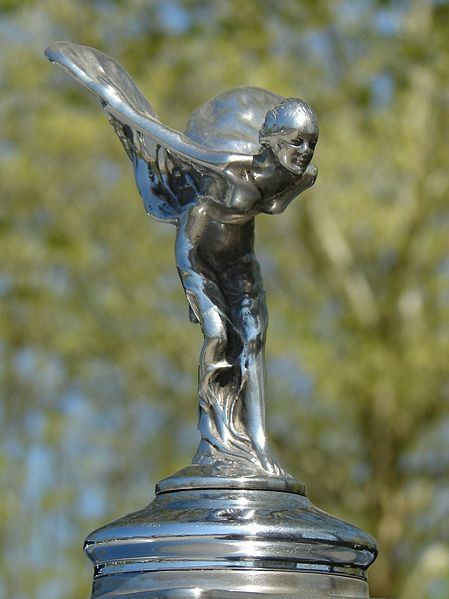 The 300 "I" was skipped because "I" looked like a number 1. 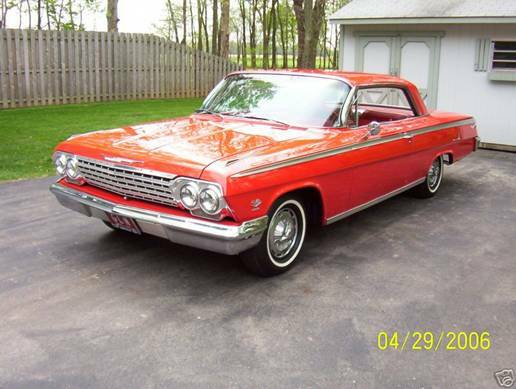 Reducing the price (and features) by more than $1000 in 1964's 300K, sold 3647 coupes and convertables. 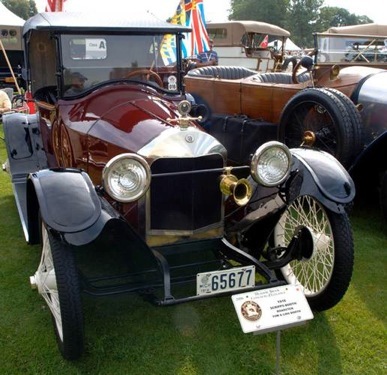 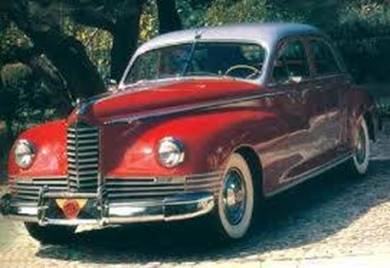 A: The cylinder wars were kicked off in 1915 after Packard's chief engineer, Col. Jesse Vincent, introduced its Twin-Six. 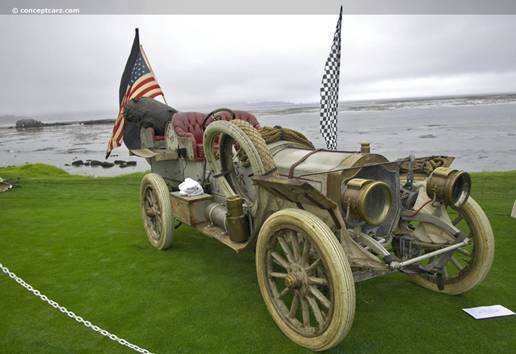 A: In 1902, in a Baker Electric streamliner racer which crashed at 100 mph. 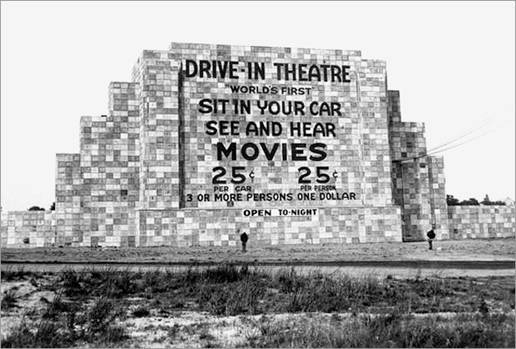 on Staten Island. 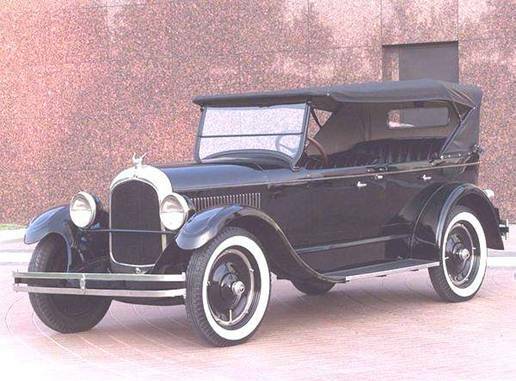 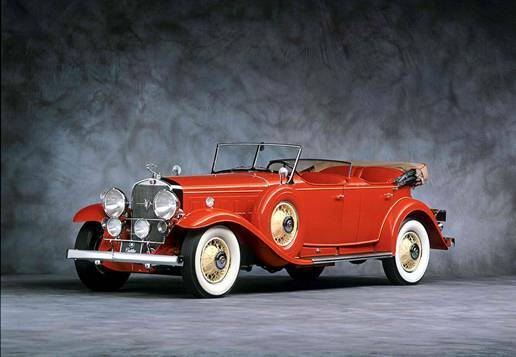 Q: In January 1930, Cadillac debuted it's V16 in a car named for a theatrical version of a 1920's film seen by Harley Earl while designing the body, What's that name? 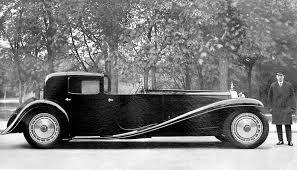 A: The "Madam X", a custom coach designed by Earl and built by Fleetwood. 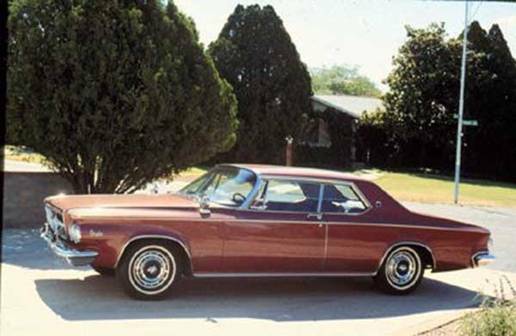 The sedan featured a retractable landau top above the rear seat. 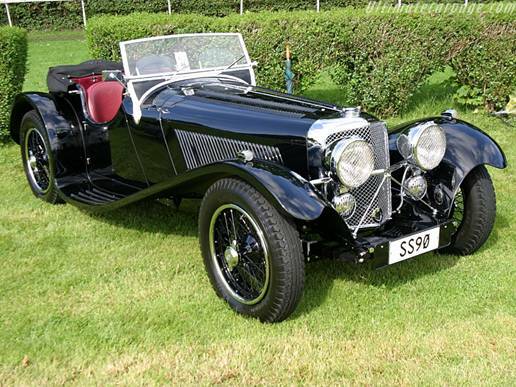 A: Bugatti, founded in Molsheim in 1909, became French when Alsace returned to French rule. 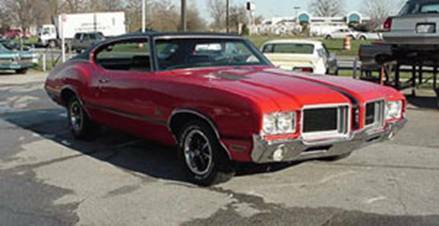 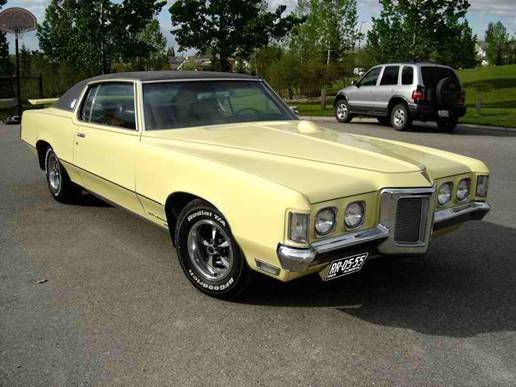 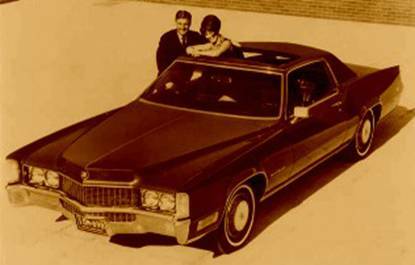 A: 1969 It was a $626 option and was installed after the car was built by American Sunroof - who then returned the car to Cadillac for delivery. 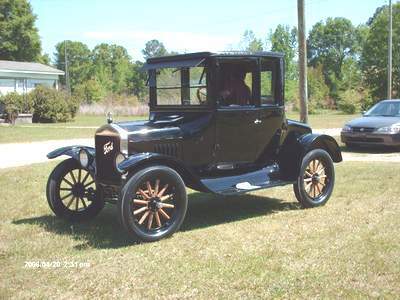 Trivia...Ford, who made the first pick-up trucks, shipped them to dealers in crates. 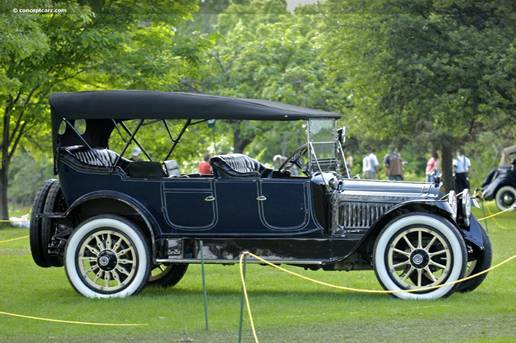 The new owners had to go to the dealers to get them and then assemble them, using the crates as the beds of the trucks. 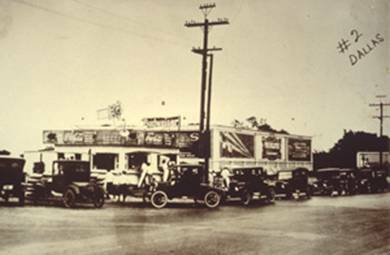 Thus they had to "pick-up" the trucks.